Join us this Wednesday, February 7th for a special speaker, Brian Fretwell. 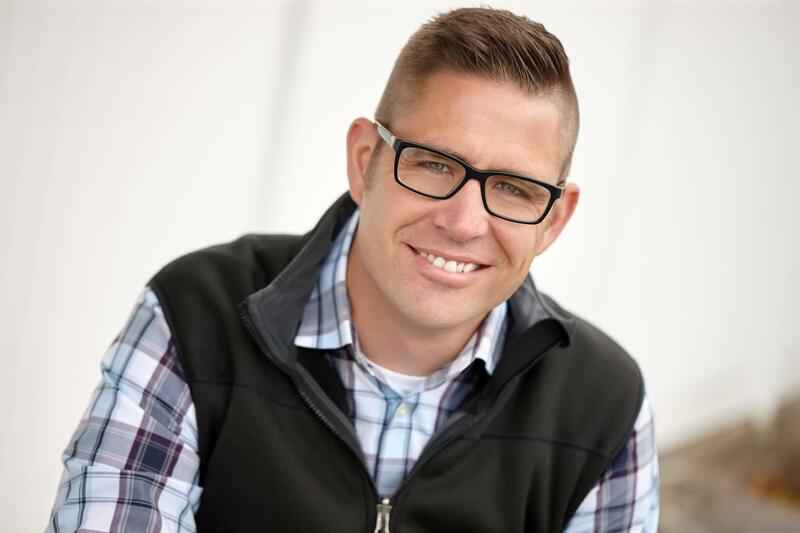 Brian is the founder of Why We Win inc., a Consulting company based in Boise, Idaho. As a speaker, coach, or consultant, Brian’s singular focus is on helping people understand Why We Win, so they can create the future success that is important to them. Most consulting companies, and speakers, spend their time telling companies what they are doing wrong, where they are at risk, or how to dissect what might have went wrong. Brian spends his time helping people realize what they do right, what went well, and how they are in control of the successes they have achieved…so they can do it again. Brian has spent his life working to extract value from industries and individuals challenged with change and uncertainty for the last twenty years. From heavy industries dealing with changing economics to drug addicts changing their lives he has become convinced that the biggest potential for growth comes from becoming Experts of Our Potential, which just happens to be the title of his most recent book.